Your cat’s sense of smell is indeed exceptional. Cats have stronger senses than humans and their nose is way more sensitive than ours, so it’a definitely possible that scents you might find calming and wonderful, can be extremely strong and overwhelming for your cat. 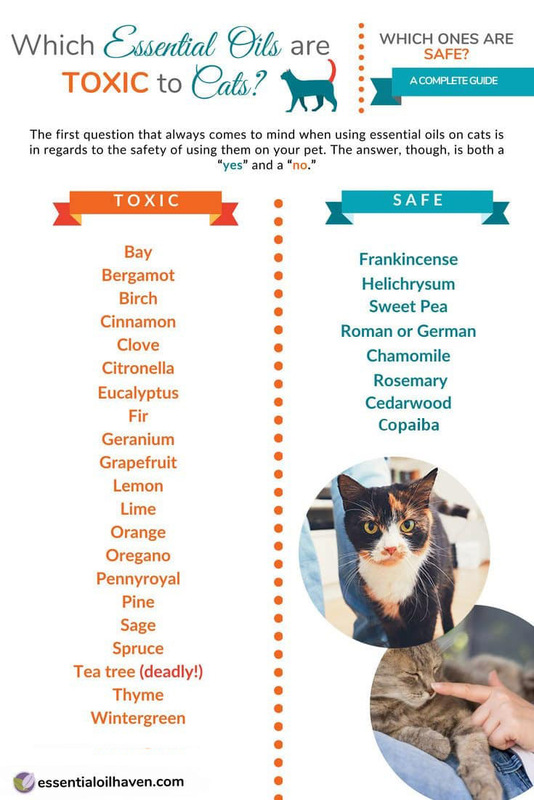 If you have a domestic pet cat and you want to use essential oils, there are several things to keep in mind to ensure the safety of your pet. 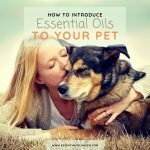 This article is a complete guide for cat owners to understand how to ensure the safety of their pets because essential oils are becoming an invaluable commodity in our homes. 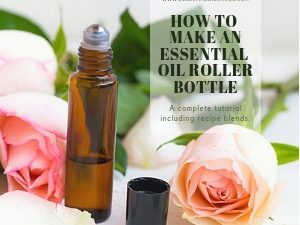 A variety of ways you maybe already are incorporating essential oils into your daily life, include herbal remedies, aromatherapy, liquid potpourri, body care products, and natural home cleaning products. Is it Safe to Use Oils on Cats? 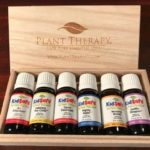 While it is true that there are some essential oils that cats could tolerate and in fact help fight several health conditions, some oils likewise affect cats by showing signs of toxicity, leading you to the veterinarian most of the time. Cats are wired very differently from humans so what may be safe for you may impact your cat in a totally different way. 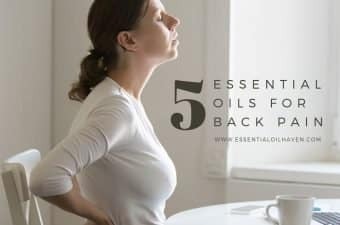 Nevertheless, since there are not lots of cats lying dead around our houses while we use essential oils, science has provided research on the potential benefits of several essential oils on our cats if used with caution and in adequate dosages. 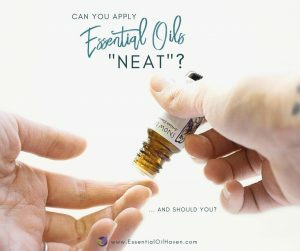 I have to distinguish here, that there is a difference between using essential oils topically ON your cat, vs. diffusing them around your home for your own well-being and/or that of your feline friend. Essential oils are much more potent when applied directly to the skin (yours or that of your cat). 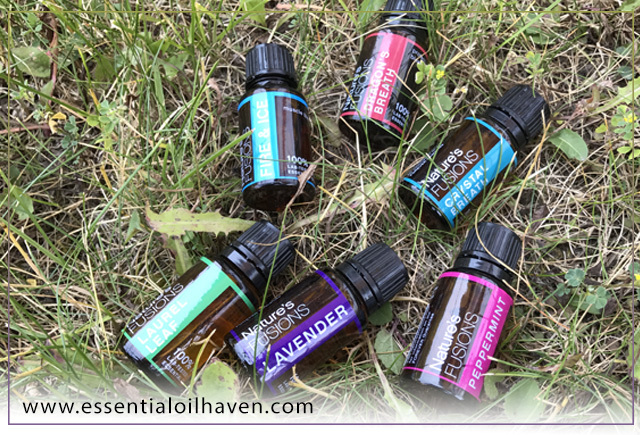 Essential oils diffused in a room that your cat may frequent, is much less of a safety hazard than trying to treat your cat with oils by applying them to his or her body. 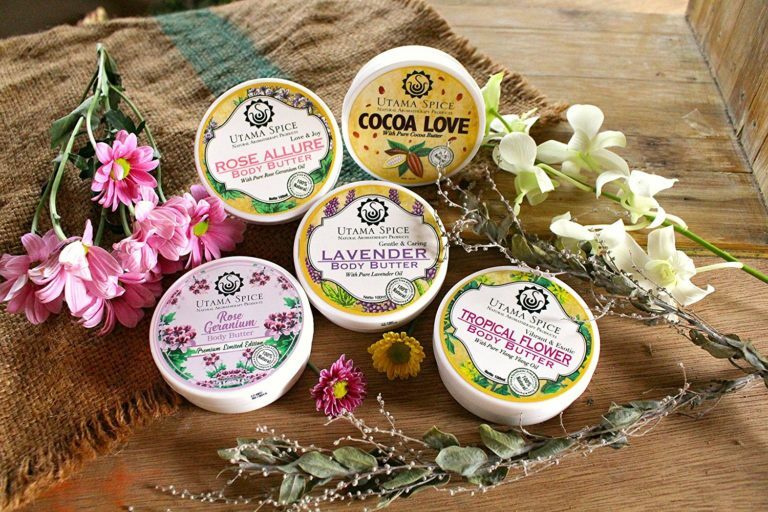 Special consideration doe go to using essential oils on your body by way of body care products, lotions or creams; since your pet may have physical contact with you and potentially lick the oil contents off your skin (yes, it does happen!). Start slowly. Diffuse heavily to begin with to air on the cautious side. 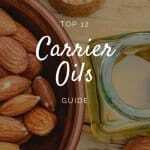 For each drop of essential oil, add 4-5 drops of carrier oil, making a dilution ratio of 80-90%. Every pet is different. Observe your feline friend closely as you introduce essential oils. Look for behavior changes or other oddities. Avoid eyes, nose, mouth and paws. Be sure to avoid those sensitive areas on your domestic cat. Store bottles out of reach or behind cupboards to ensure your cat can’t accidentally chew on them. Wash your hands. Never pet your cat after having applied essential oils to yourself. 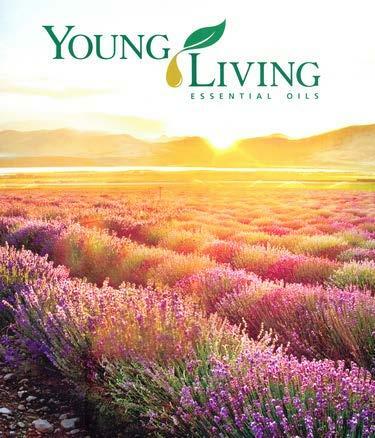 Work without oils high in phenols (such as Oregano or Thyme). Cats normally avoid citrus oils. Do NOT use Tea Tree oil (Melaleuca alternifolia). It is deadly to cats. Scanning through testimonies and research studies, science elaborates on the possible effects of several essential oils to the feline species. The internet is bombarded by articles saying how their cats are killed by essential oils but clarifications are yet to be made as there are always further information to be examined before coming to a conclusion. No wonder people often are confused regarding this matter. Most important to know, is, that essential oils are highly concentrated and contain phenols and other phenolic substances that are considered toxic to cats. If your cats ingest these substances, their intestines and liver don’t have the necessary enzymes capable of eliminating, absorbing, or even digesting the oils leading to various health complications in the animal. Consult your veterinary doctor immediately if you notice any of these signs; they are suggestive of essential oil poisoning. Which Oils Are Safe To Use Around Cats? Effective as antiseptic, disinfectant, and anti-inflammatory, frankincense oil may also assist in addressing the cat’s digestive problems. Helichrysum oil detoxifies and contains properties which are antibiotic and antifungal. To reduce stress and depression in your cats, which is surprisingly common to the feline species, jasmine oil can shift your cat’s hormones into a balance and even boost its mood and emotions. Help your shy cat develop more courage with using Yarrow essential oil, or Sweet Pea. Use Roman or German Chamomile for anti-inflammatory help. A few effective flea repellents are rosemary oil, peppermint oil and cedarwood oil, if diluted or diffused properly. If kept at low concentrations, Lemongrass oil is also safe to use around your cat; often used in hydrosols. It is to be avoided for lemongrass oil to be applied to the skin or ingested by cats. Same goes with sweet basil oil which is safe to use as air fresheners around cats. Even natural and 100% pure essential oils need to be diluted before using them on felines. You can highly dilute your oils using pure vegetable oil, make sure this is high grade, as recommended by Dr. Mary Hess, DVM. 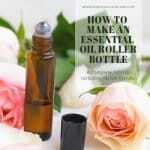 Dilute at a ratio of 50:1 which means you dilute a drop of your essential oil to 50 drops of dilution oil. Use just a drop of this diluted oil and apply to your cat from ear to tail. Another way to dilute your oils is to add 3-5 drops of essential oil in a spray bottle filled with water (can be halfway or less), shake the sprayer then finally, spray gently on your cat. The most common technique to receive the benefits of aromatherapy on cats though, is through diffusing essential oils through a diffuser. 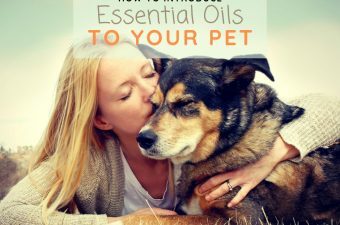 Over time, while humans have enjoyed the beneficial results of oils in improving overall health, people also started using them on animals to see if they also create wonderful impacts on animals. 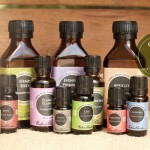 Using essential oils through the diffusion method has been one effective way to do so. 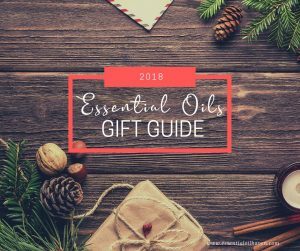 It is very important that you only use therapeutic grade essential oils as many of the problems arise when you buy products marketed with high prices but low quality and use them on your cat. 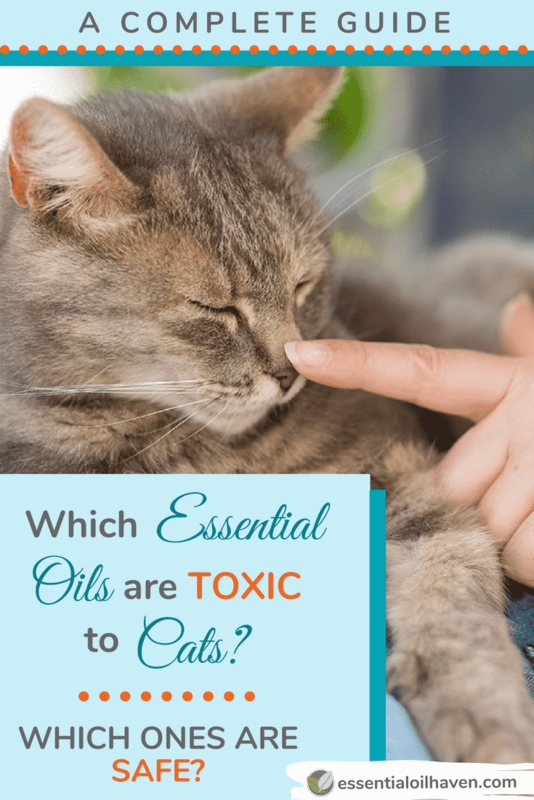 Common scenarios reveal essential oils to cause toxicity in cats, and that is something that you should watch out for when using essential oils on cats. Cats may show signs through changing their habits in sleeping and eating; behavior changes such as tiredness, and lack of energy; digestive problems such as constipation, diarrhea or vomiting; and light-headedness. In conclusion, essential oils generate various effects on your pet, but the general conception is that, as long as these oils are kept in concentrations and levels which are low to moderate only, chances are your cats are definitely safe from any possibility of toxicity. Also make sure that you store essential oils properly and unreachable by your cat. 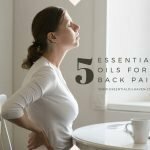 If your pet cat has a serious medical problem and you deem essential oils to be useful, it is necessary for you to check with a veterinarian first as they may know better and may even recommend professionally blended oils that you can use. 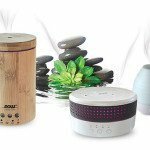 There are few different types of diffusers available on the market, all of which release essential oils into the air in a different way. Ultrasonic diffusers: These function using electricity, water and the unit. The power produces vibrations of an ultrasonic disk centered at the bottom inside the diffuser unit’s water tank. 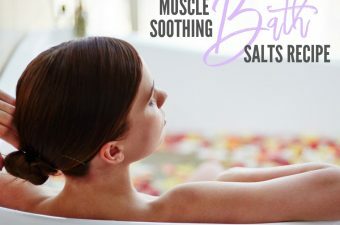 The ultrasonic vibration creates a cold mist air, and if the water has been mixed with essential oils, the diffuser releases the scents and compounds your essential oil into the air quickly. 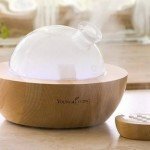 Nebulizing diffusers: Function without water, 100% essential oil is placed into the diffuser and dispersed into the air when in use. Passive diffusers: Such as reed diffusers or essential oil jewelry. 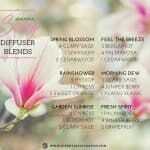 Passive diffusers function using simple evaporation, thereby causing the fragrance to be emitted accordingly. Heat diffusers: Examples are candle burners or tabletop warmers. Heat diffusers are not generally recommended for aromatherapy because the heat alters the therapeutic properties of essential oils. None the less, people do use them around their homes and should use caution with them if their home is home to a cat. I see that tea tree oil is deadly to cats. Can I use tea tree oil shampoo on my hair? My cats are all cuddlers and like being around my head. I make my own laundry soap and had no idea tea tree was bad. 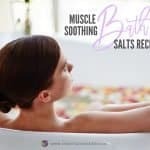 I used a few batches and it smelled so good. Then suddenly my cat started throwing up. He does though at the drop of a hat. Someone had him fixed and really botched up the job. His stomach hangs on the floor allot and he cant eat anything that isnt dry organic food without throwing up. He cant eat any canned foods or even actual meat. But hes living longer then me…as unpleasant as his quality of life may seem at times.